Truck Scales – PCE Americas, Inc.
Trucks are among the most important means by which goods are transported. This is true in developed economies as well as in the developing world. In the United States, where trade is highly regulated, truck transport is subject to the rules set by the Departments of Transportation of every state, which are tasked with monitoring the activity of all vehicular traffic. State Departments of Transportation establish and administer highway weigh stations, and they are often attended and enforced by state police departments. All of this oversight is necessary in order to ensure the safe, lawful transportation of goods on the country’s roads. Because most truck transport companies want to stay in compliance with load weight laws, many make use of their own scales, which they use to ensure that their truck weights are compliant. These industrial scales are heavy duty, very large scales that can weigh up to 80,000 pounds and sometimes higher. 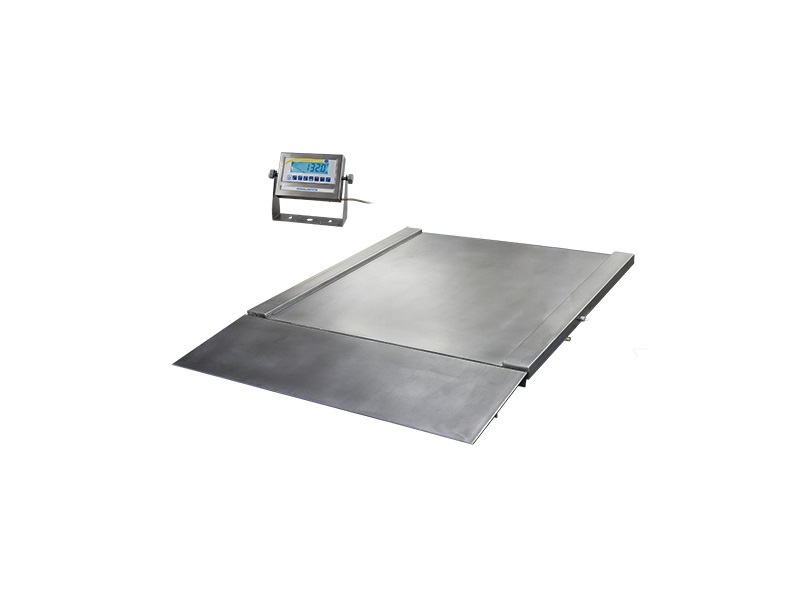 Accurate and durable, truck scales utilize multiple platform units to measure the truck’s axle weights while at the same time obtain its total weight. The weight measurement reading can be automatically connected to a computer database, eliminating the need for time-consuming manual data input. Many components contribute to the accuracy and performance of a truck scale. Although the use of load cells remains a common weight-sensing technique for vehicles, truck scales also use bending-plate and piezoelectric weighing systems. 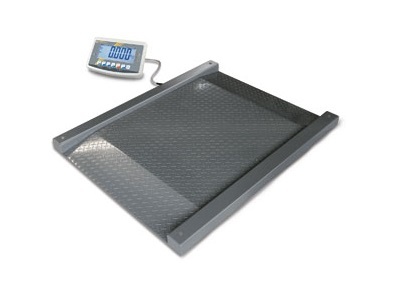 A variety of weight indicators are also available for truck scales, depending on need and requirements. Many weight indicators are offered with NEMA enclosures to ensure protection of the device in harsh environmental conditions. Other additional features are possibilities for truck scales as well, such as tracking devices, bar code scanners, traffic lights, video surveillance and automated systems. Heavy-duty structural tubing can also be strategically placed in locations to support vehicle loading. As long as truck transport remains an important method for the transportation of goods, truck scales will continue to be important tools. Truck Scales Truck scales are designed specifically for measuring the weight of large vehicles, rigs, tankers and trucks. Most truck scales are available in either full-electronic or electromechanical types with either concrete or steel platforms. They can also be installed directly under road pavement, such as in the case of many highway weigh stations.